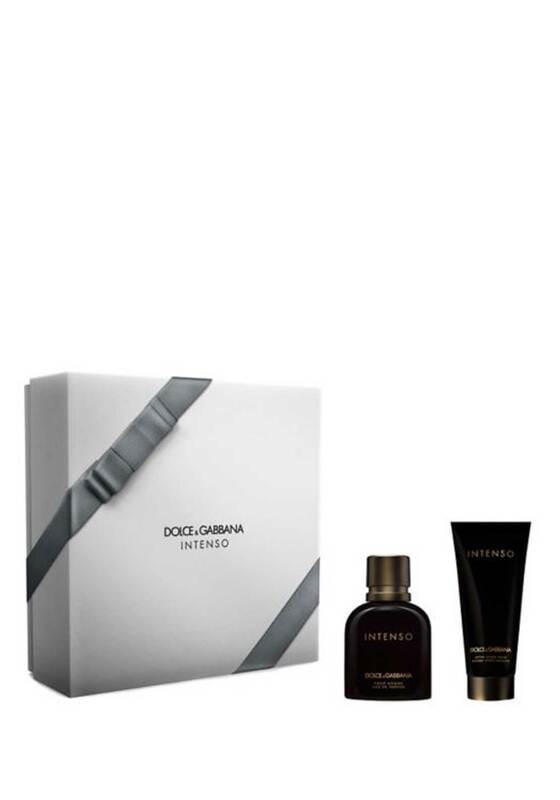 An aromatic woody fragrance that exudes elegance representing a contrast between clean, fresh and rich, warm aromas. Fresh and green, with basil and lavender. With floral, balsamic and honey accents. Tobacco is deepened by dry notes of hay and a base of sandalwood and cypress. The perfect gift for the modern, trendy man this Christmas.